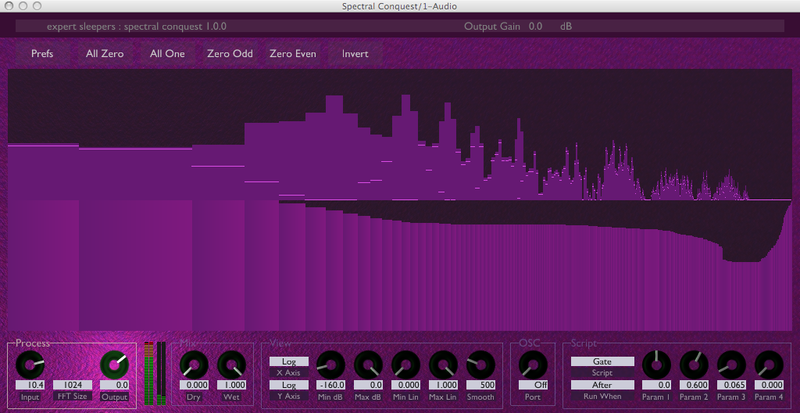 We’re proud to announce the release of a new plug-in - Spectral Conquest v1.0.0. Available immediately for Mac OS X (AU, VST) and Windows (VST), priced at $29. Spectral Conquest is also available as part of the Ultimate Bundle (now priced at $155) and the Creative Effects Bundle (now priced at $55).